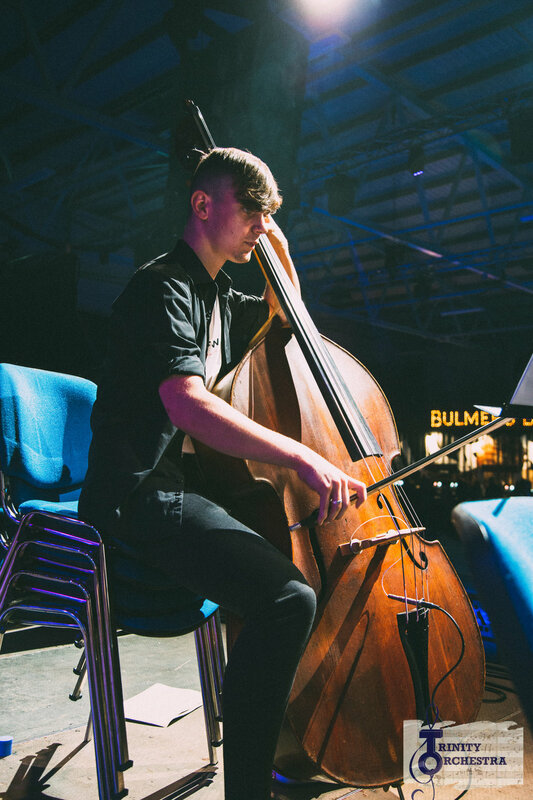 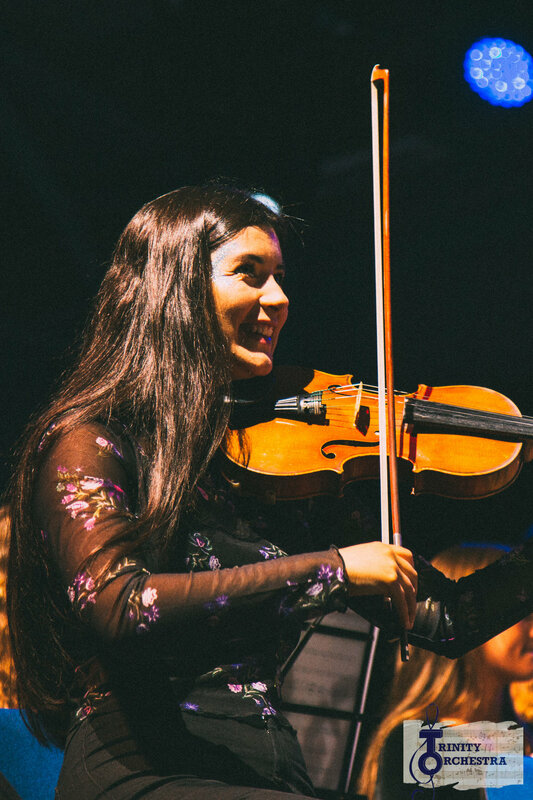 Throughout 2016, Trinity Orchestra delivered stunning tributes to music legend and cultural icon David Bowie at Electric Picnic, Metropolis, and at Trinity's own exam hall. 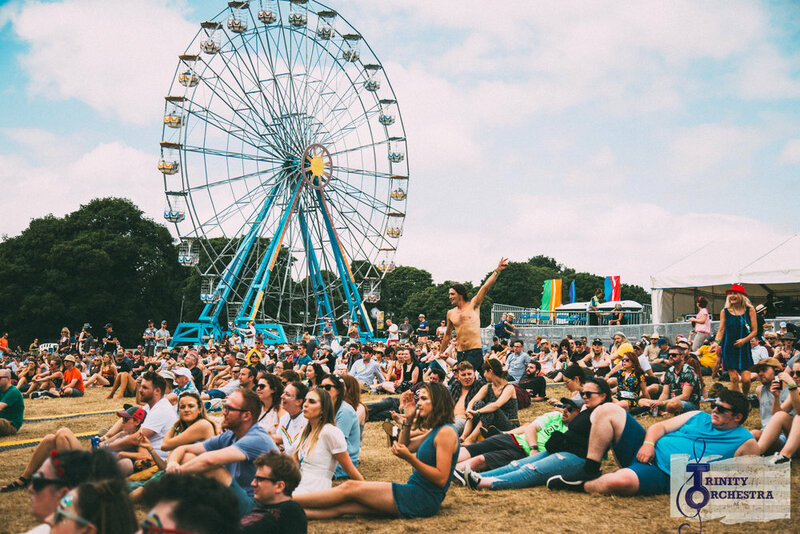 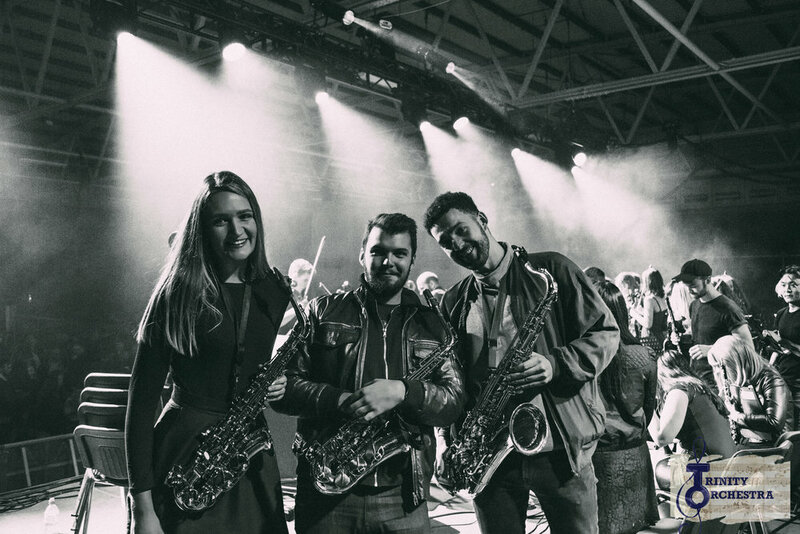 Our performance alongside internationally acclaimed Irish artist Hozier at Electric Picnic was especially well received. 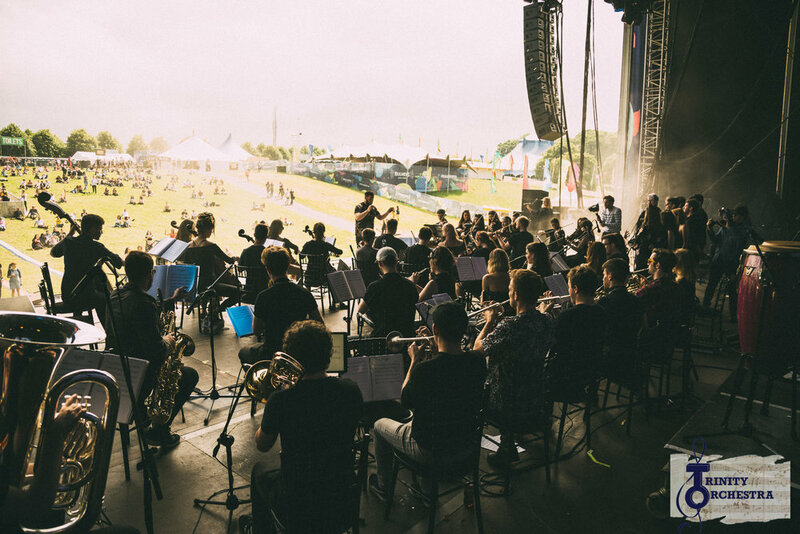 On 21 November, 2014, the entirely student-run Trinity Orchestra returned with a new performance of their most adventurous and highly anticipated musical project: Gorillaz iconic second studio album "Demon Days" arranged for full orchestra, band, and singers. 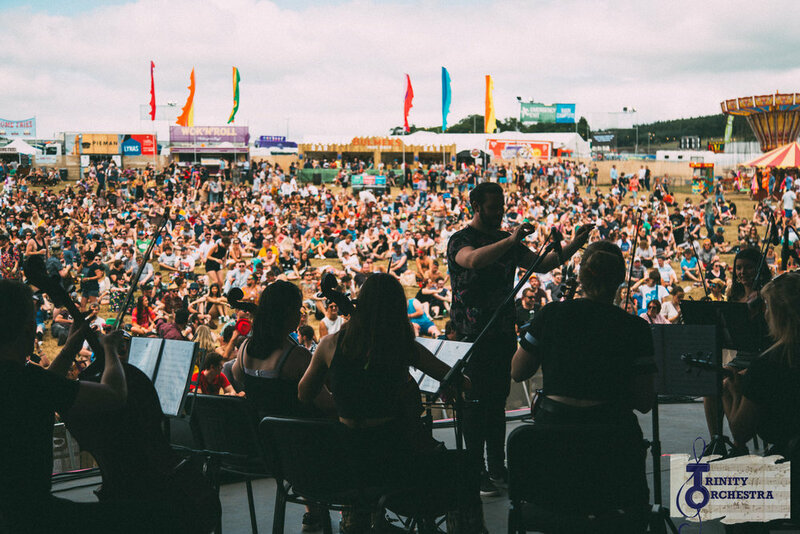 On 8 July 2012, Trinity Orchestra performed Pink Floyd's renowned 70s progressive rock album, 'The Dark Side of the Moon'. 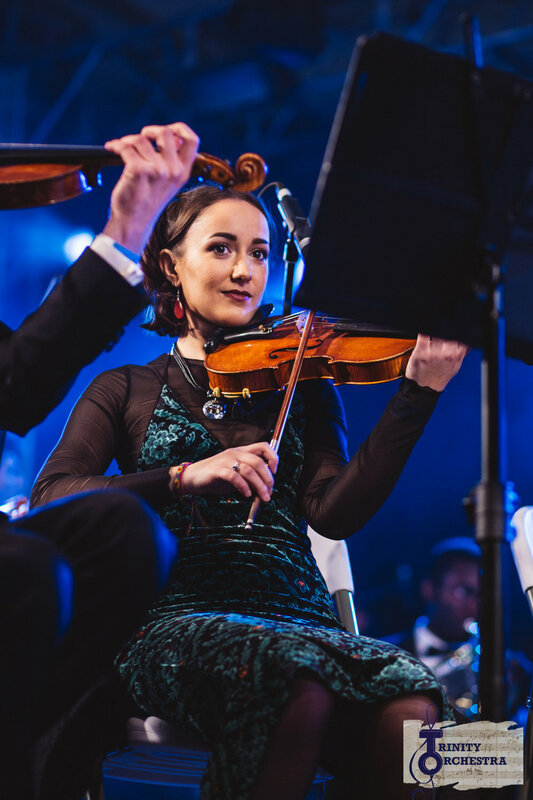 This performance features both Hozier and Karen Crowley, the now multi-instrumentalist and singer for Wyvern Lingo.